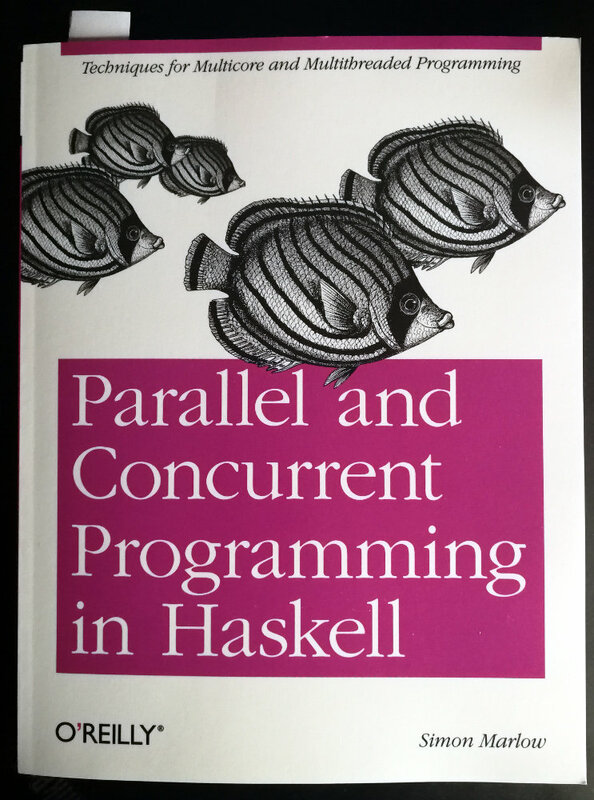 This kind of material is probably a bit early for somebody like me, who is still very new to the language of Haskell, but my curiosity always wins in such cases. Marlow’s book is structured in a similar way to Hutton’s book in terms of hands-on experience and exercises accompanying each chapter. A very pleasant observation on the side, is the naturalness with which Simon Marlow talks about Linux – and Ubuntu in particular – as the platform of choice to follow all examples and exercises in the book.